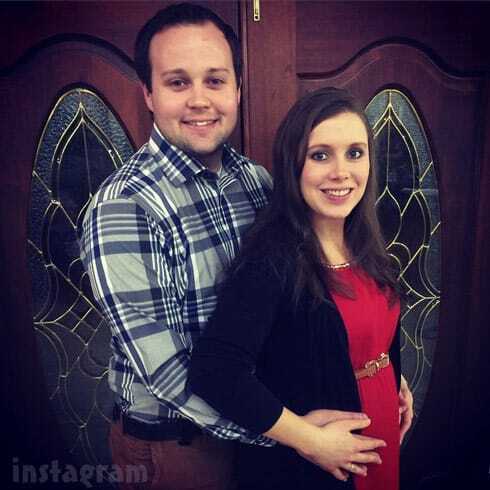 Disgraced Duggar Family Member Expecting A Child! Find Out Who! 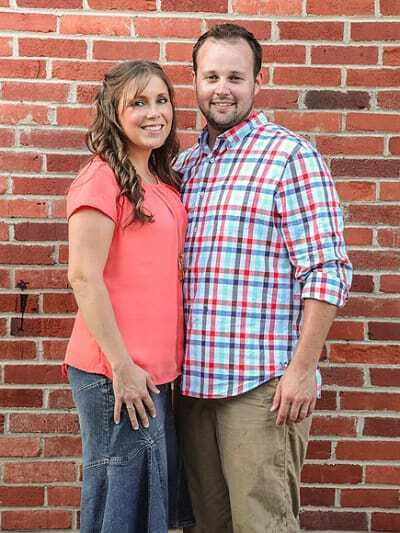 Jessa Duggar announced her pregnancy earlier this month, looks like another Duggar family member is expecting another child.. To find out about this pregnant disgraced couple continue reading! .Anna Keller and Duggar met back in 2006 at a homeschooling convention. Keller’s parents were also very conservative, so it was good news for both families when Duggar and Keller fell in love. They wed about two years later. In 2015, with 19 Kids and Counting at the height of its fame, a major scandal involving Duggar broke. Information leaked that Duggar had been accused of molesting several women as a teenager, four of whom were his sisters. Duggar admitted the problem to his father, and the police report said Duggar was punished. However, the incidents recurred, and Duggar eventually went to a Christian counseling center. There was reportedly more sexual abuse in 2006. Eventually, Duggar received more help and the family moved past the incident. When Keller learned the news of her husband and the father of her four children, whom she trusted so much, it put a major strain on their marriage. However, the couple trusted in their faith and did not want to get divorced. For about two years from when the scandal broke, Duggar and Keller worked to rebuild that sense of trust and regain their marriage. But despite a traumatizing event for Keller, she remained at her husband’s side. They spent time rebuilding their marriage because they were determined not to let it crumble. Anna and Josh are already parents to five children: Mackynzie, Michael, Marcus, and Meredith, and Mason. The couple is planning for more kids! In a shocking Instagram post, a fan asked Anna, 30, if she is planning on having more babies in the future. “We would be thrilled if God blesses us with more children!” Anna responded.